Cameron Alford started Geelong Prestige Painting (formerly Alford Prestige Painting) in early 2013. After spending four years completing his apprenticeship and then a further four years as a successful contractor, Cameron was ready to run his own business and launched Geelong Prestige Painting, aiming to be the professional painter Geelong clients turned to for quality and service. 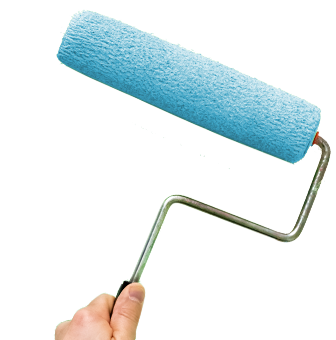 Geelong Prestige Painting provides quality painting services to residential, commercial and industrial clients in and around Geelong, including the Bellarine Peninsula, Lorne, Colac, Ballarat and Western Melbourne. Contact our friendly team and make a time for us to visit your home or business to discuss your needs and the painting services we provide, ranging from residential interiors and exteriors, through to commercial and industrial projects. We’re the Geelong painters for all jobs.